Following the deregulation of taxi laws in Finland, which came into effect on July 1, Controversial ride-hailing app Uber is ready to officially launch its ride-sharing services again. Uber pulled the plug on its services a year ago due to pressure on its business models legality to operate within the realms of current legislation. Uber had always said as soon as the taxi industry was deregulated to cater for new technology within the trade, they would launch again. 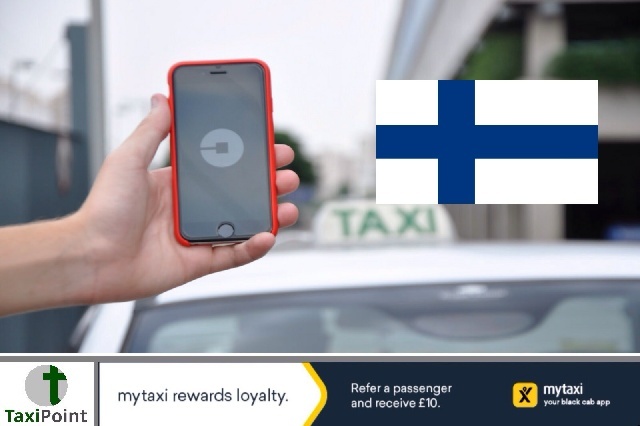 According to a report in TechCrunch, from 3pm today, two of Uber's services - UberX and UberBlack - will be in operation in the Helsinki capital region of Finland. Finnish government speakers said they have decided to modernise the rules within the industry to significantly enhance the implementation of new technology, digitalisation and new business concepts. In one of it's Blogs, Uber have said; "We've set a course for more responsible growth with a new approach to building long term partnerships with cities and regulators"